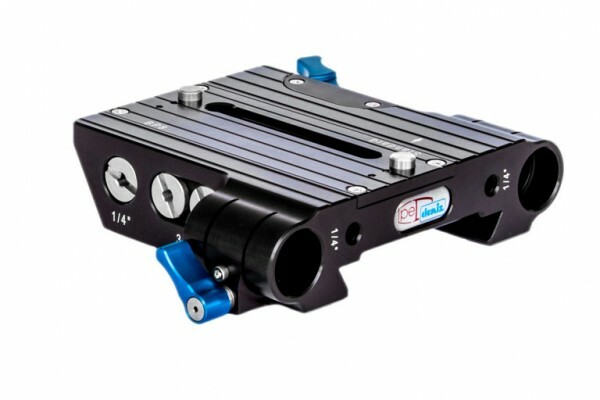 Product information "Denz BP Multi II"
The BP-Multi with improved contour for easy attachment to Arri Alexa and other cameras. The camera plate is anodized black and made of materials that are commonly used in the aviation and space industry. All cameras shall be fixed – according to threads – with 3/8 “or 1/4? screws (screws are included). The BP-multi is designed for Ø19 mm rods. The dovetail plates (325mm, 450mm and 600 mm) fits to any camera. At the front and back (only at the BP multi special) there are two 1/4? holes with a distance of 60mm, so you can also use Ø15mm rods. You get the center offset of 16mm (like BP8) if you unscrew the mounting plate. The camera plate BP-multi is to be used for video and film cameras from ARRI, RED and SONY with a different separate adapter plates. You can get the height difference with this adapter plate for using all standard accessories (matte-box, studio follow focus, etc) of the movie cameras. The adapter is made of the high-quality materials manufactured by DENZ standard and is also black anodized, supplied with two 3 / 8 "screws. 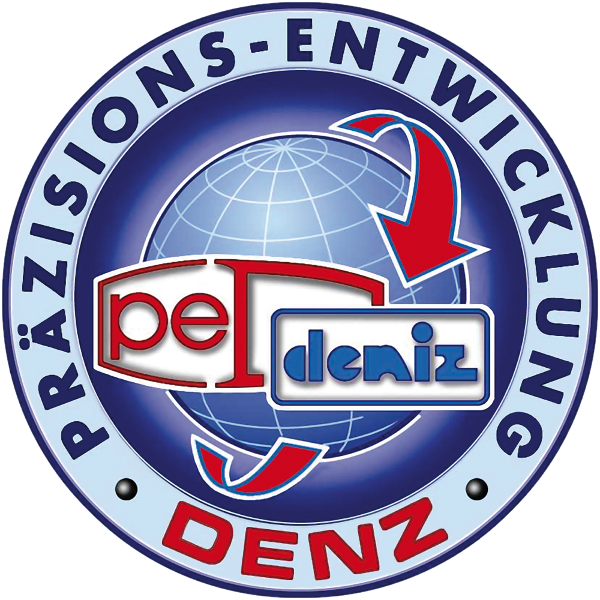 Related links to "Denz BP Multi II"
Customer evaluation for "Denz BP Multi II"